Accuton C30–6–024 is a 1.2" tweeter with ultra hard ceramic dome in a 82 mm frontplate. Soft fabric surround and ferrofluid. Accuton C30–6–024 is a 1.2" tweeter with ultra hard ceramic dome in a 82 mm frontplate. 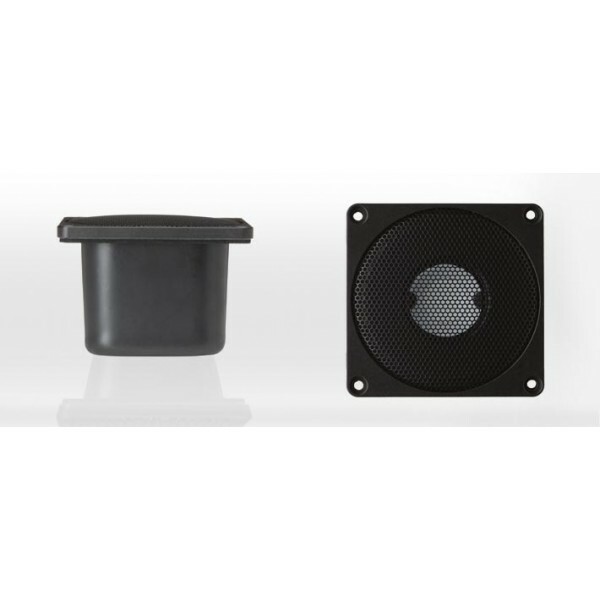 Anti-resonant cutout fills in the ceramic dome provide for damping of the dome resonance. A neodymium overhung motor design with vented aluminium voice coil former guarantees low energy storage and excellent heat transfer. The soft fabric surround and ferrofluid with high viscosity center the moving parts with distinctive linearity. We recommend an application above 1800 Hz. Delivery is normally 10-14 working days if not in stock. Supplied in pairs (2 units) only. Free UK Delivery.